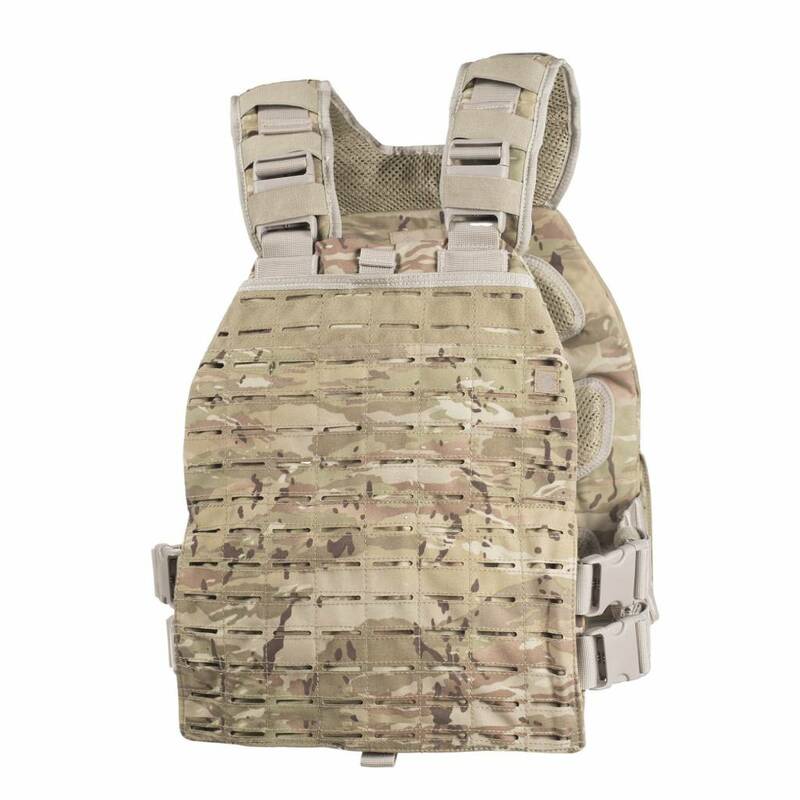 Zeus Plate Carrier was designed with an ease of use for everyday wearing. Low profile plate carrier for large and small plates, harmonised streamline laser cut molle design, access strap keepers for a clean tidy streamline look. Innovated quick release system. 3D mesh padding | Laser cut molle system.